NIDS is a consultancy firm that bases its work on a strong committment to human rights and sustainable development. NIDS assists civil society organisations to develop and become more effective, efficient and sustainable. NIDS supports governements and businesses to fulfil their human rights obligations. 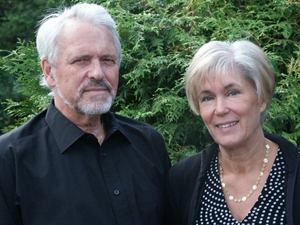 NIDS consists of two consultants, Annika Nilsson and Lennart Nilsson.